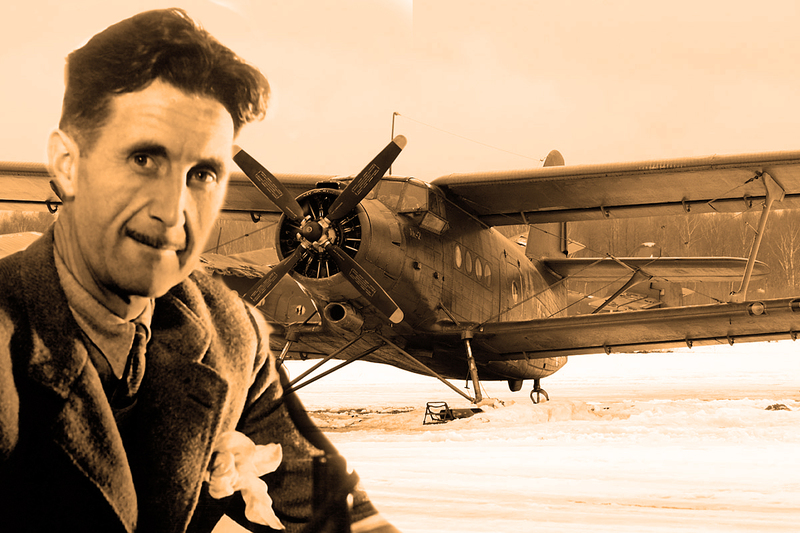 If George Orwell had cast Animal Farm using aeroplanes instead of farm animals, he might well have picked the Antonov An-2 to play the part of Boxer the horse. 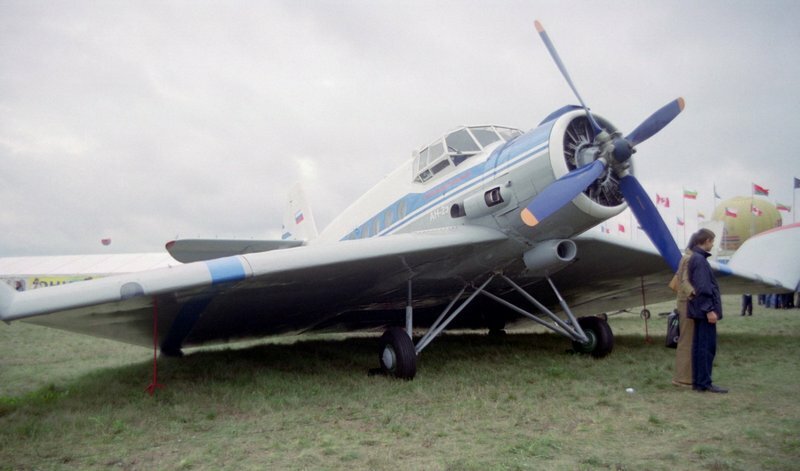 OK, the An-2 first flew in 1947, two years after the publication of Orwell’s satire, and a novel in which anthropomorphic aircraft take over an airport would be pretty silly, but you get the idea. Like Boxer, the An-2 is huge (the biggest single-engined biplane in the world), tough, strong, a little slow, and the perfect allegory for the Soviet worker. You can easily imagine the An-2 adopting Boxer’s personal motto and one-stop solution to every problem: “I will work harder”. 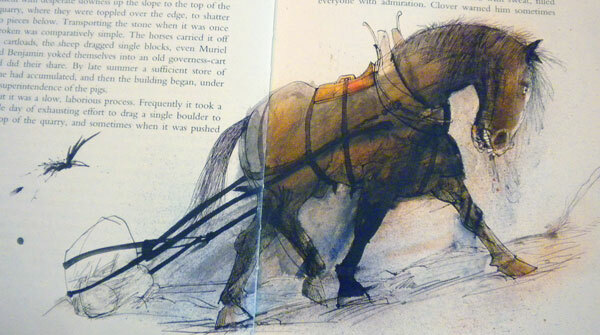 It gives and gives and gives, and when it finally gives out, like Orwell’s carthorse, from injury or overwork, pulling the stick all the way back will put it into a downward glide, bringing its pilot safely back to earth. Faithful to the end. The late 1940s and early 1950s were a period of change and growth for the USSR, as the Eastern Bloc was established and Europe went from postwar to Cold War. The Soviet Union was eager to push for progress, exploding its first nuclear device in 1949 and throwing itself into aviation and space programmes. In this forward-looking environment, the biplane, propeller-driven An-2 looks decidedly retro. Yet its simplicity, ruggedness and reliability made it ideal for its role in transport and agriculture. In this new age, farming still accounted for a large proportion of the USSR’s economy and exports, not to mention surface area. It is, of course, a coincidence that the An-2 first flew in the year of what would be the last major famine experienced by the USSR – I can’t credit a humble cropduster with that much improvement – but a coincidence laden with symbolism. The postwar USSR wasn’t all about farming and cosmonauts, however. Unlikely though it sounds, the An-2 had a part to play in both the Korean and Vietnamese wars. This mostly involved artillery spotting and transport, although there were a few reported incidents of An-2s firing in anger. This tended not to end well for the peacenik biplane. The terrain covered by the Soviet Union and its territories was varied, and even the geographical terms are exotic: tundra, taiga, steppe. 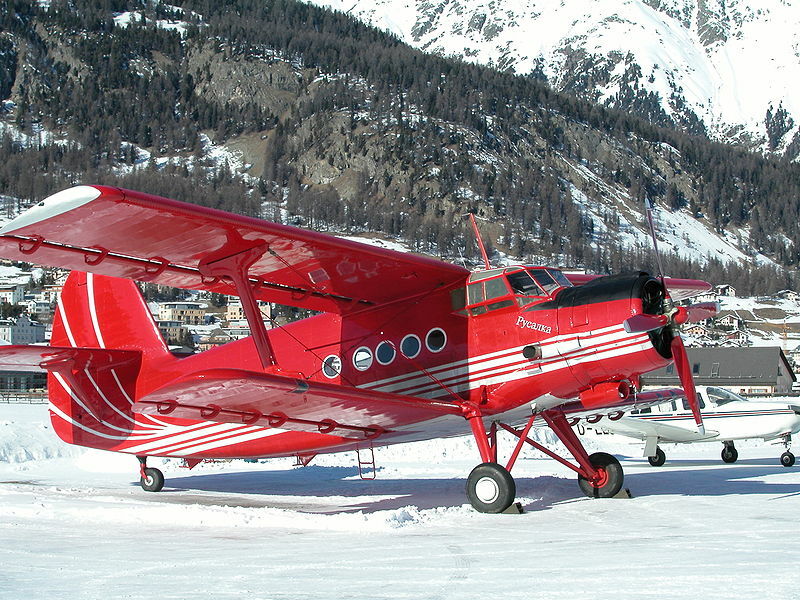 The An-2 lapped up the extremes of temperature and surface. It was adaptable to other roles: some were given skis or floats, others converted to firefighting waterbombers. Wilder experiments included an ekranoplan (wing in ground effect) version and a proposed turbojet-powered VTOL model. The late 1980s brought glasnost and the fall of the Berlin Wall, and in 1991 the Soviet Union was dissolved. The An-2 survived the regime which gave birth to it, continuing to operate not only in the former USSR but as far afield as Africa and Canada. Some of them, like Animal Farm‘s Napoleon the pig, have even succumbed to the lure of capitalism; a few years ago one example could be spotted in red and yellow livery, advertising margarine. More than 18,000 of these chunky biplanes were built, including those produced, and still in production, under licence in China. Marx and Lenin envisaged an inevitable process which would lead to the whole world’s embracing Communism. Their vision may not have come to pass, but the An-2 continues to bring power to the people wherever it goes. Alice Dryden writes at alice.dryden.co.uk about aeroplanes, motorbikes, karate, pyjamas and cute animals.